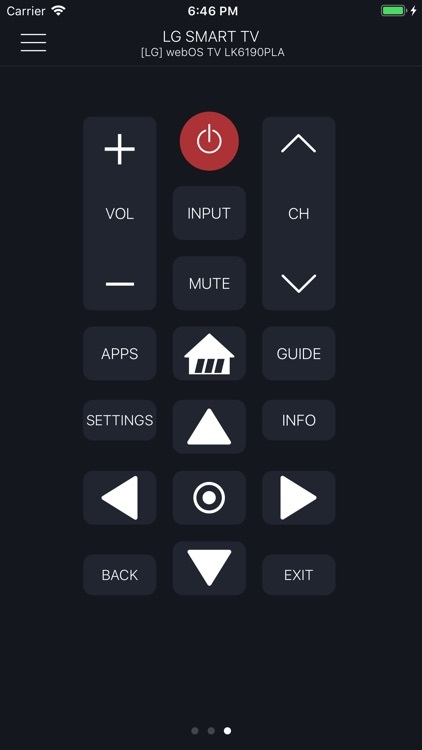 Smartify is an easy-to-use remote control unit with a keyboard, a touchpad and a list of channels for your LG smart TV. 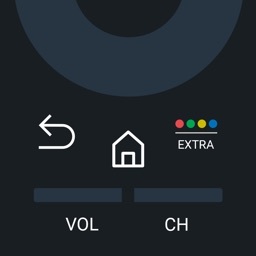 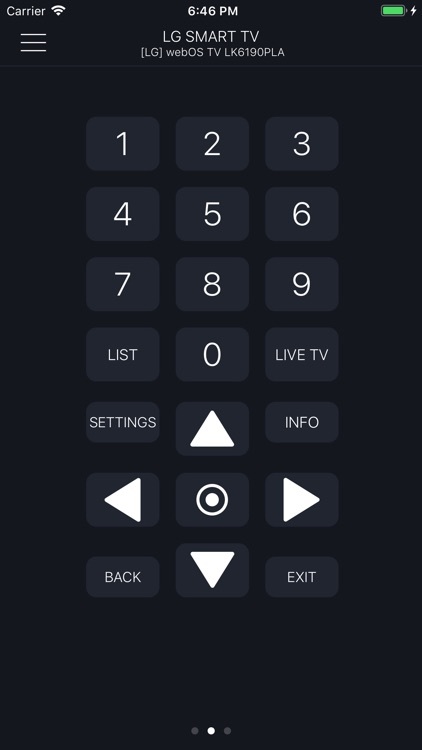 Just connect an iPhone and a TV to the same Wi-Fi network and you will be able to control the TV using a mobile device after a simple pairing routine. 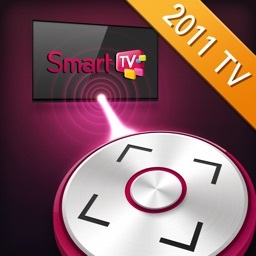 Compatibility: the app supports all WebOS models of LG Smart TV as well as Netcast models of 2012 and later. 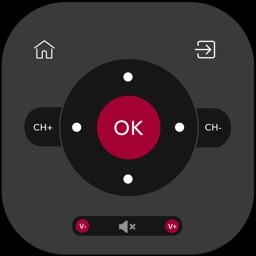 Text input is only available in the TV apps which support LG keyboard. 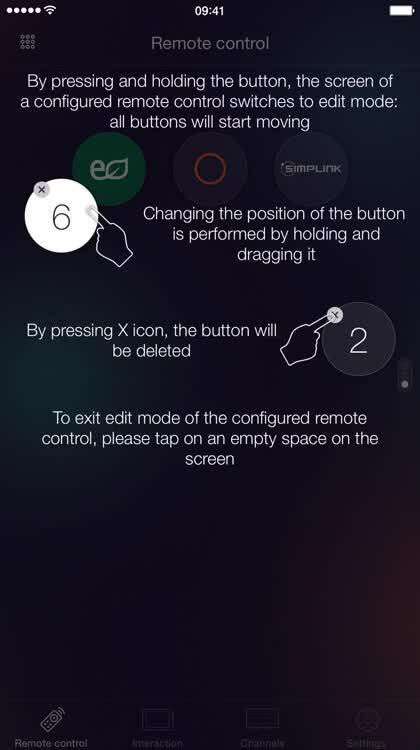 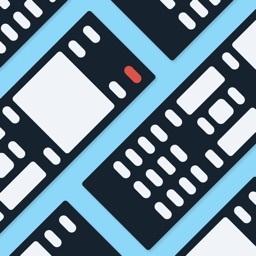 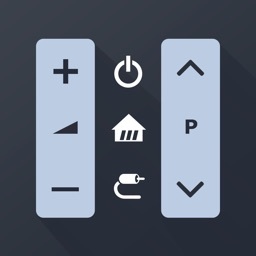 The keyboard will appear on mobile device screen automatically after you activate the input field on your TV screen. 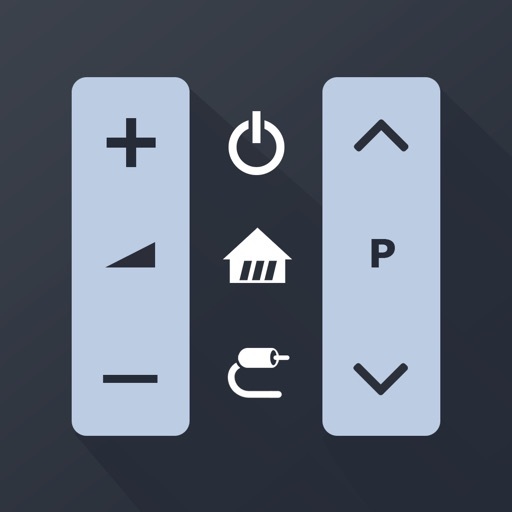 Some services, like Netflix, YouTube and others, have their own keyboards and are not supported by Smartify. 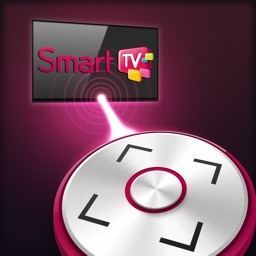 Kraftwerk 9, Inc is not an affiliated entity of LG Electronics, and Smartify application is not an official product of LG.